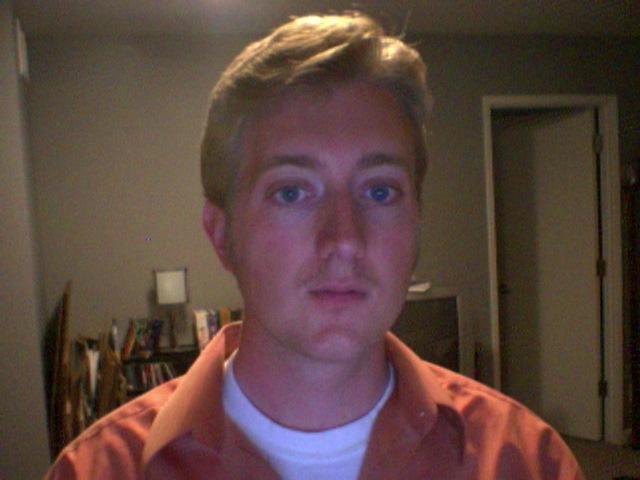 My moustache is trickling in at a steady rate. It’s good enough now that people can notice and laugh. I’m extending my donation’s promise to this claim: If you donate to a good cause, you will be assured immunity towards making fun of me 🙂 I think the entire lunch table at work ought to donate now. In other news, I’m flying back to Colorado… now-ish. So if you live there, call me up and we’ll chill.